When it comes to hosting special events, all of us want the event’s venue to look unique and creative and steal the eyes of all the guests present there. Apart from going for a unique look, it is also important that one keeps the budget in mind and opt for creative ways to make the venue look chic. How about a rustic feel event décor with wine barrels? Give your guests a feeling they’ll remember for years with best wine barrel furniture Australia enhancing your event’s venue! Let the charm of the wine barrels fill the venue with a vintage and rustic outlook, making it look classy and lively at the same time. Wine barrels are very versatile. They can be put to use in a number of creative ways in the event venue. Wine barrels can be DIY-ed into pretty decoration pieces. They can be used as furniture- both as tables as well as chairs at the venue. Just put together a few wine barrels side by side to form rustic tables. And, place the barrels around a tabletop as chairs for a casual, sporty look. Add a rustic feel to the event with wine barrels. Just choose wine barrels for sale Melbourne and add the perfect charm to your event arrangements. Utilise them in some or the other way and give the venue a friendly and rugged touch. Not everything needs to be too fancy, right? Check out the top 5 reasons why you should totally plan your next event with wine barrels, attracting the eyes of all! Undoubtedly, wine barrels are the new trend when it comes to planning rustic décor arrangements. 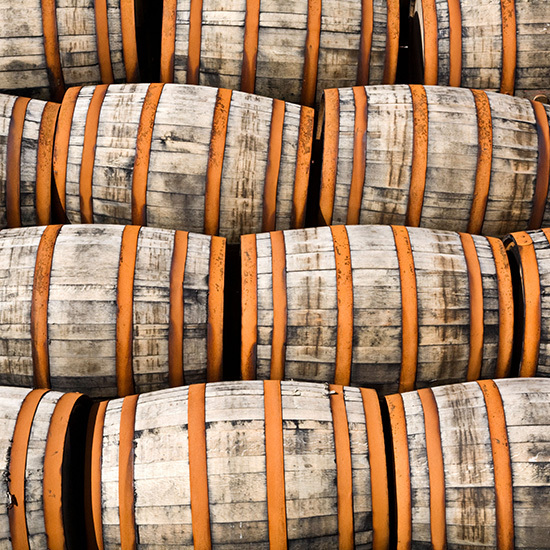 Sure, wine barrels are simple in looks, but they have an elegance and style comparable to none! The best part is that these wine barrels match well and blend in perfectly with all kinds of décor styles. The classic look of these rustic elements is perfect for your arrangements! 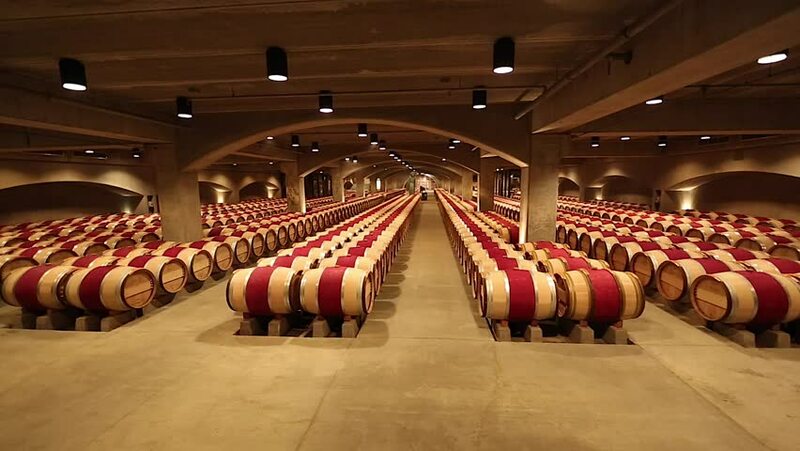 Opt for wine barrels for sale Melbourne to get yourself the best quality wine barrels to spice up your event decorations. Incorporate these simple yet stylish elements at your next event. Wine barrels bring a perfect vintage feel to the décor. Hence, when it comes to styling up your event decorations, wine barrels for sale Melbourne are an excellent choice. #2 Durability at its best! Wine barrels are not just a thing of beauty in the decorations. They are highly durable too. If you are planning to host a cocktail party where things might get a little wobbly by the end, a wine barrel décor arrangement is the best fit for you! Unlike the usual tables and other furniture at the venue, these wine barrels are quite sturdy. They won’t break so quickly or get damaged. Hence, choose the elegant wine barrel furniture Australia for your event décor. There is no need to worry about anything expensive breaking off or creating a mess at the party. Feel free to put your expensive wine bottles or champagne over the wine barrel furniture without any risk of them sliding down or toppling over. Let the wine barrel furniture Australia adorn your party venue in style. 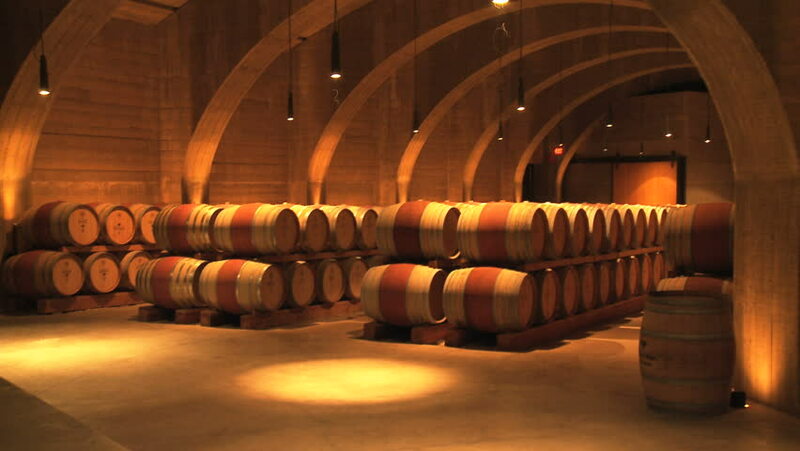 What is so convenient and good about wine barrels apart from their rustic charm? They are completely inexpensive! Buy the best wine barrels for sale Melbourne at budgeted rates and have an economy-friendly rustic décor. Just put down on paper the amount of money you would be spending in buying simple tables for the venue. Now, compare it with buying wine barrels and converting them to form elegant tables. The money spent on the fancy tables would be over nine times more expensive! Why not DIY a rustic décor with wine barrel furniture Australia and have a budget-friendly decoration? Inexpensive decors are something everybody would desire. Event planning and execution require a lot of money to be spent. Hence, it would be a great idea to save a little on the decoration by choosing wine barrels furniture Australia. #4 Wine barrels aren’t just for aesthetics; they are storage containers too! Calling the wine barrels furniture just an element of décor for the venue would be an understatement. You can use half wine barrels as holders for various things at the event. You could put a few flowers in the half wine barrels and turn them to creative centrepieces. Or, just use the half wine barrels as chillers for the beverages you keep at the venue for the guests. You could even buy wine barrels for sale Melbourne and use them as fruit crates. Turn the wine barrels into a storage container for giveaways at the party that you are hosting. Unlike the expensive and fancy furniture used at the events, wine barrels are much easier to incorporate in the décor arrangements. They do not get stained easily. Hence, the cleaning up of the venue becomes easier after the party is over! Get yourself wine barrel furniture Australia and have a hassle-free event with easy-to-use wine barrel furniture. Wine barrel furniture does not even need too much scrubbing or rubbing. This is what makes them vintage and classic. 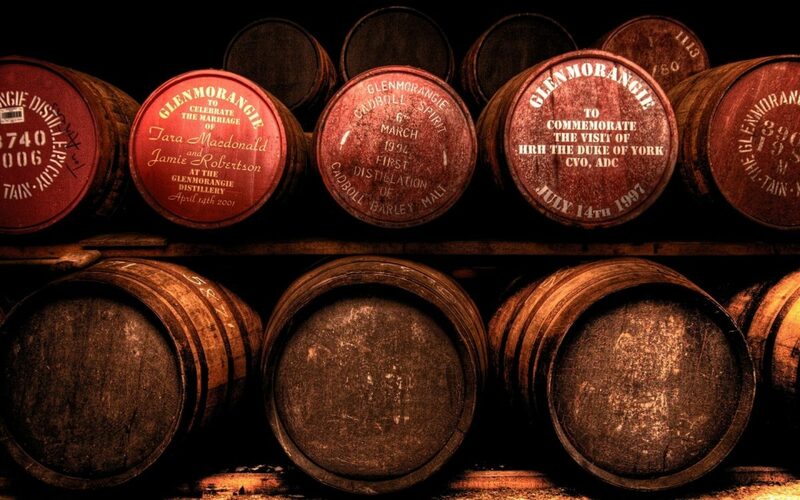 Hence, all you need is a quick wash, and the wine barrels are good to be used again! If you are looking for best wine barrels for sale Melbourne, buy them at the finest wine barrel retailers- Wine Barrels Australia! 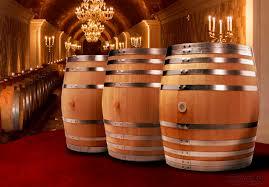 They sell the best quality and durable wine barrels that can add an elegant touch to your events. Buy the premium wine barrels from them. You could buy them in bulk. Whether you are in search of French Oak wine barrels or the American Oak ones, get them here at the best prices. With Wine Barrels Australia, you can get yourself the ideal wine barrels furniture Australia and have an aesthetic event décor arrangement.